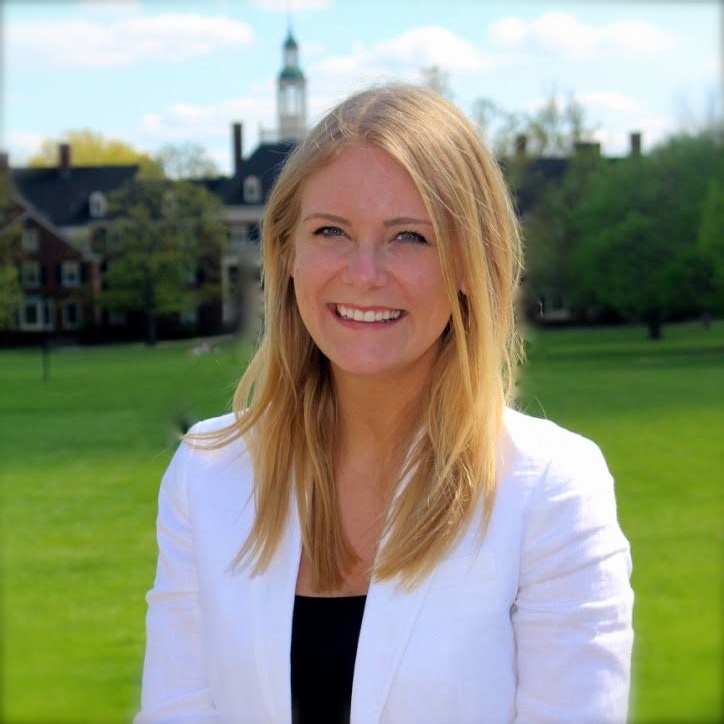 The Alexander Hamilton Society (AHS) is pleased to announce the appointment of Sydney Scribner as its new Program Development Assistant, effective immediately. Founded in 2010, AHS is a non-profit, non-partisan, national organization that fosters constructive debate on basic principles and contemporary issues in American foreign policy, national security, and economic statecraft. AHS members share a conviction, rooted in the history of the last century, that the world is a better, safer, and more prosperous place when the United States is willing and able to lead. Members take seriously the commitment to maintaining the moral authority and material strength on which that leadership rests. As we seek to help Hamiltonians advance in their careers, Sydney will work closely with our chapter officers, guiding and assisting them in securing foreign policy and national security-related internships, fellowships, and jobs. In this capacity, she will also be enhancing AHS’s relationships and partnerships with key foreign policy and national security institutions, organizations, and private industry in order to expand opportunities for Hamiltonians. Her appointment will immeasurably strengthen AHS’s ability to meet the needs of our members and help advance the principles we hold dear. Over the next few weeks, she will be reaching out to chapter leaders to introduce herself to the broader AHS community. She can be reached directly at Sydney@Hamsoc.org. Sydney recently graduated from Miami University (OH) with a B.A. in Diplomacy and Global Politics, where she completed a dual concentration in Middle Eastern and European studies. In addition to serving as treasurer of Miami's AHS Chapter for two years, she participated in an exchange program at the University of Haifa in Israel. Previously, she interned at the U.S. Department of State, was a virtual intern for the U.S. Embassy in Riyadh through the Virtual Student Foreign Service (VSFS), and was an advocacy intern at Americans for Democracy & Human Rights in Bahrain (ADHRB). I know that Sydney looks forward to working with all of you to advance the AHS cause. As always, we appreciate your support, which enhances our ability to provide important educational programming for all our chapters. Congrats to our Johns Hopkins University Chapter in Baltimore for a Successful Second Debate! Our Johns Hopkins University Chapter had a great first debate!